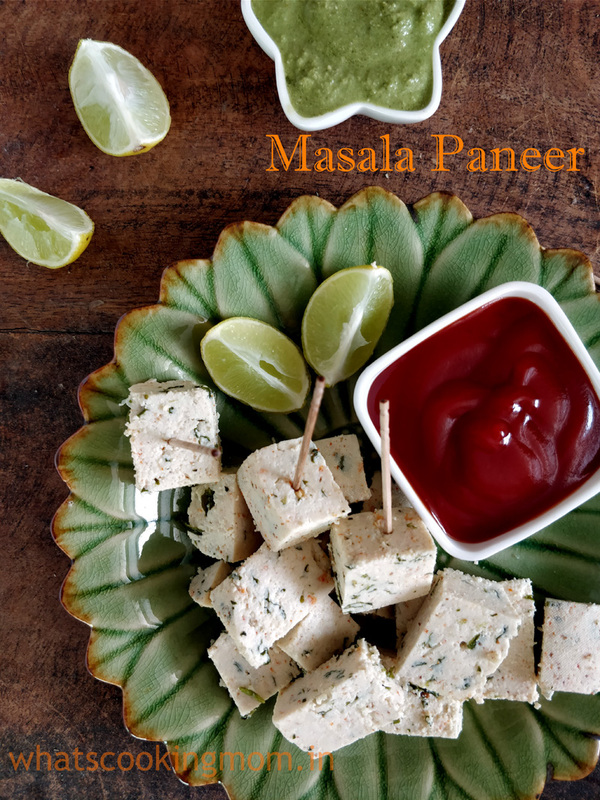 Masala Paneer – This makes one of the healthiest appetizer or party snack. 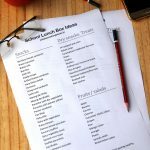 Now, with kids Summer vacations, you have to be ready all the time with different snacks that not only keep them full but are also healthy and nutritious. 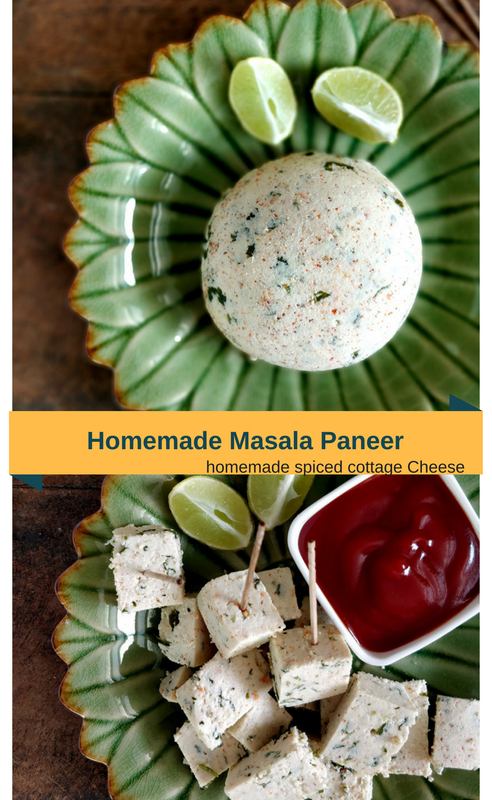 I can’t think of a better snack for them than this homemade Masala Paneer or spiced Cottage cheese. 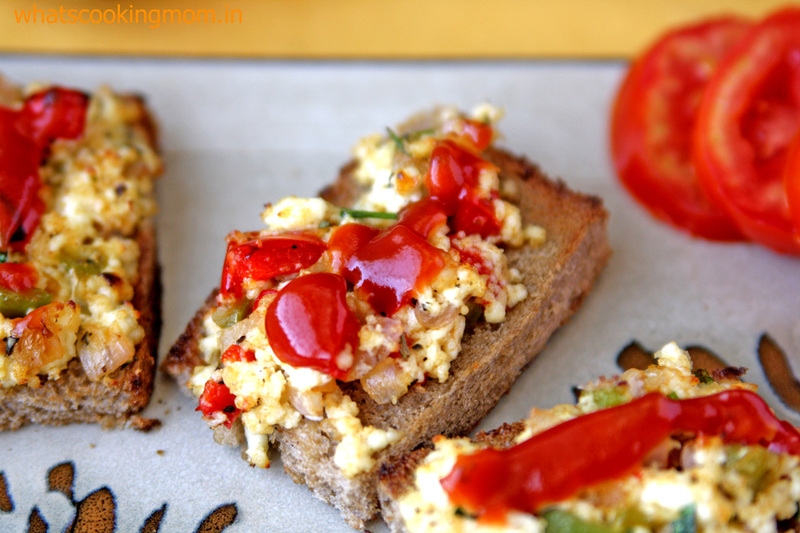 This is a protein packed healthy vegetarian Appetizer. My kid’s love this. 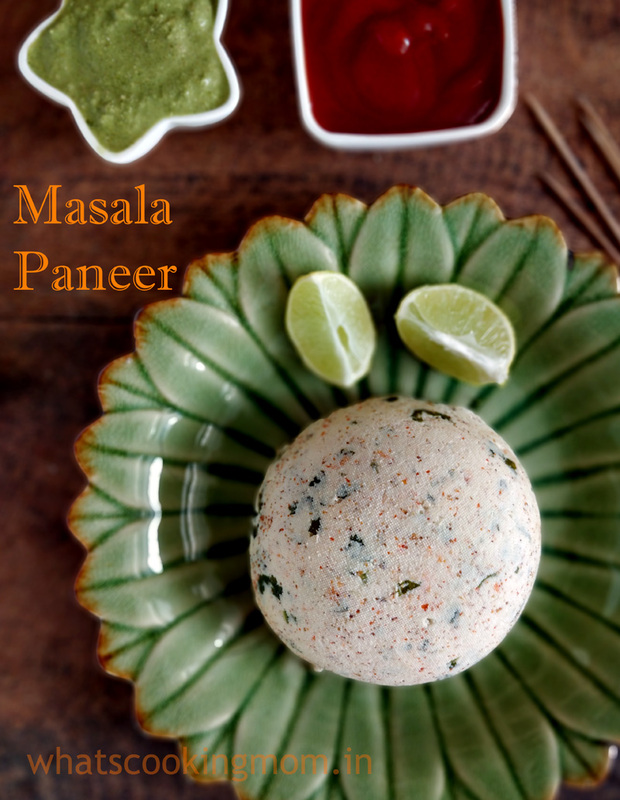 we all love paneer in almost all of its forms and it is one thing which is always welcomed and appreciated. 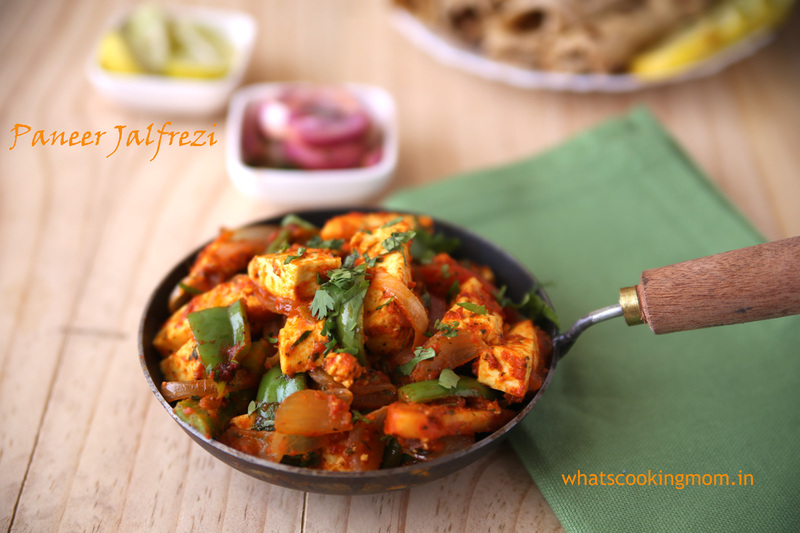 But making paneer jalfrezi, chilli paneer or paneer butter masala, again and again, can be boring. 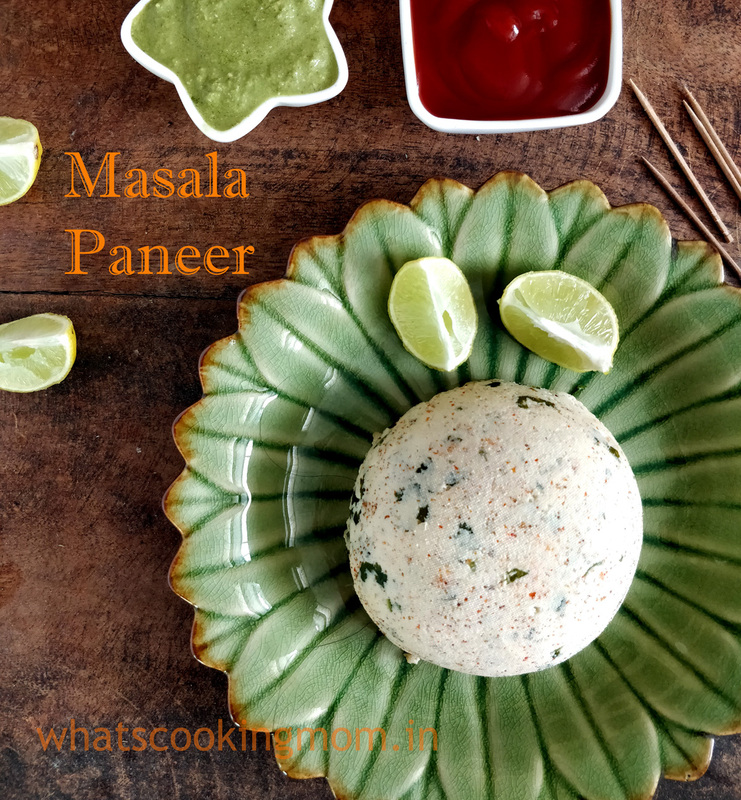 Enters homemade Masala paneer. 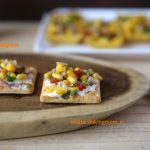 This is quick, easy to make, guilt-free snack and perfect for serving your guests also if you are entertaining. 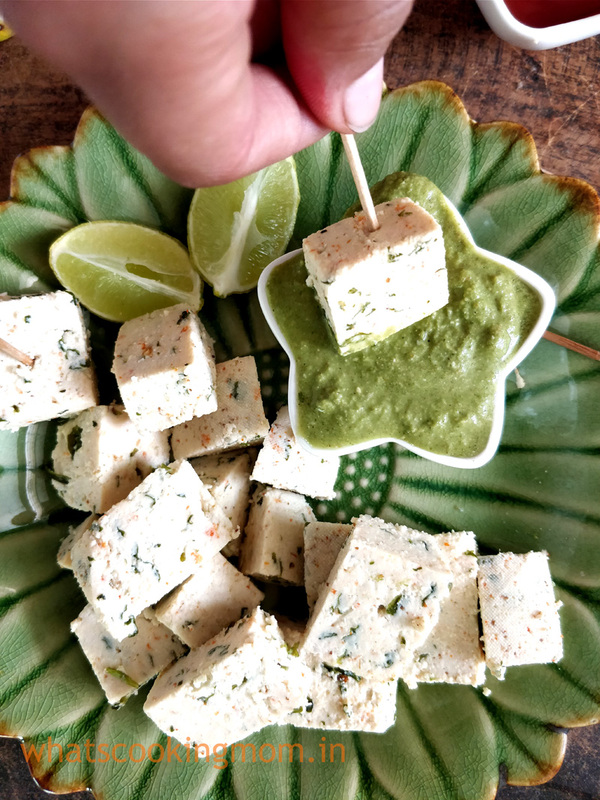 Note: you can use sour curd or vinegar also in place of lemon juice to make paneer if that is your preference. Heat milk in a heavy bottomed pan. when it starts to boil add salt, red chili powder, cumin powder and chopped coriander leaves. mix it all. Now, add lemon juice. 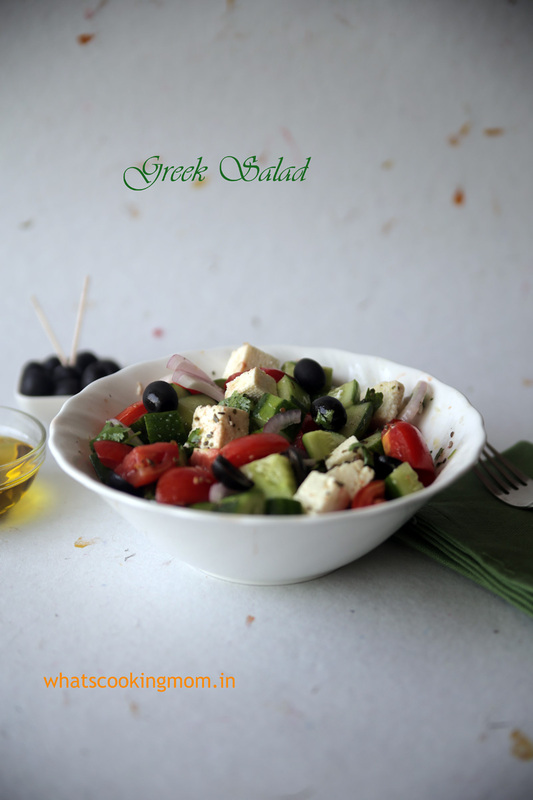 Note: Always add salt and spices before adding lemon juice. Milk will start to curdle. If you need more lemon juice add now. Switch off the flame. Line a cotton/muslin cloth on a strainer( or you can use a very fine mesh sieve) and put it on a bowl. Pass the curdled mixture through the sieve. whey will collect in the bowl below. Fold the cloth to remove all the whey from the paneer. keep the folded cloth on a plate and press it with another plate. Leave it for 30 minutes at least to get a firm paneer. 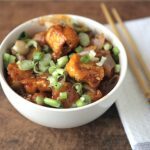 You can keep it in the fridge for a day or serve immediately. Cut into bite-sized pieces. 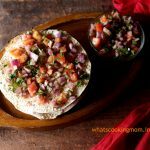 Sprinkle it with lemon juice or chaat masala before serving. 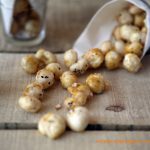 Very nice and mouthwatering s .Solves many problems in serving the guests.Kids and elders, all will relish this snack. 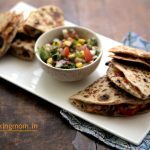 Thanks for you kids friendly veg recipies…Please check OPOS cooking method..OPOS Chef videos.You will love them surely.